The entire Nozbe team will soon be meeting in-person for a few days again. This time, our gathering will take place in Stare Jablonki, a picturesque village in Masurian Lake District. As a result, our customer support may slow down at that time. However, we are going to be working hard every day of the reunion to make decisions that will form the future of Nozbe. Working remotely has many advantages over traditional “office mode”. One of them is the way we truly can’t wait to meet in person at the company reunions. 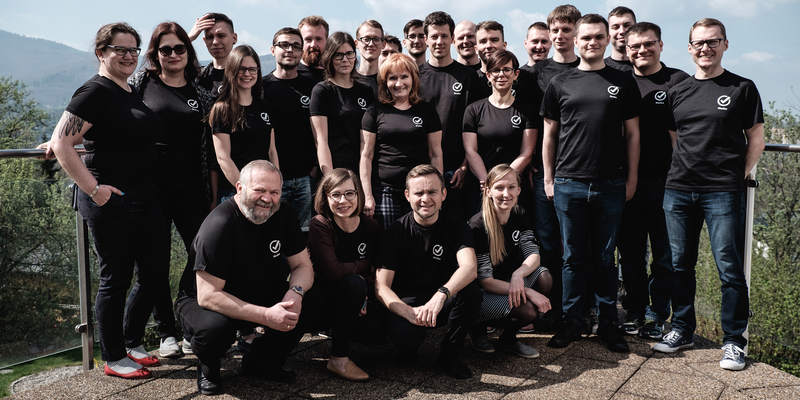 Watch this short video showing how Nozbe team spent time during the last get-together in Cracow. As we do every six months, the entire Nozbe team will soon be meeting in-person for a few days. 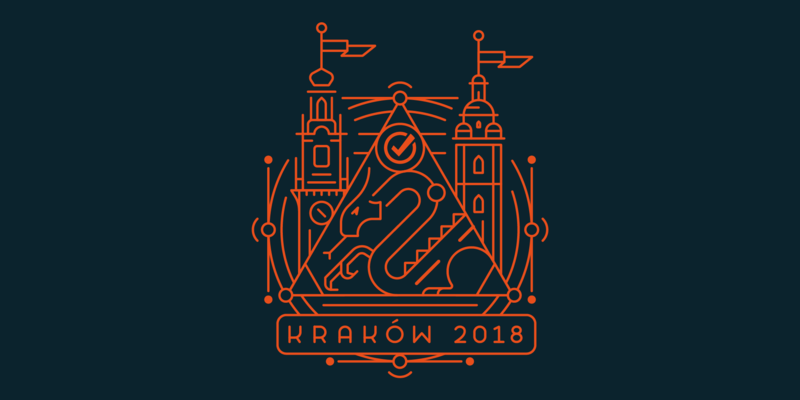 This time, our gathering will take place in Kraków, probably the most famous tourist destination in Poland. As a result, our customer support may slow down at that time. However, we are going to be working hard every day of the reunion to make decisions that will form the future of Nozbe. Working remotely has many advantages over traditional “office mode”. One of them is the way we truly can’t wait to meet in person at the company reunions. 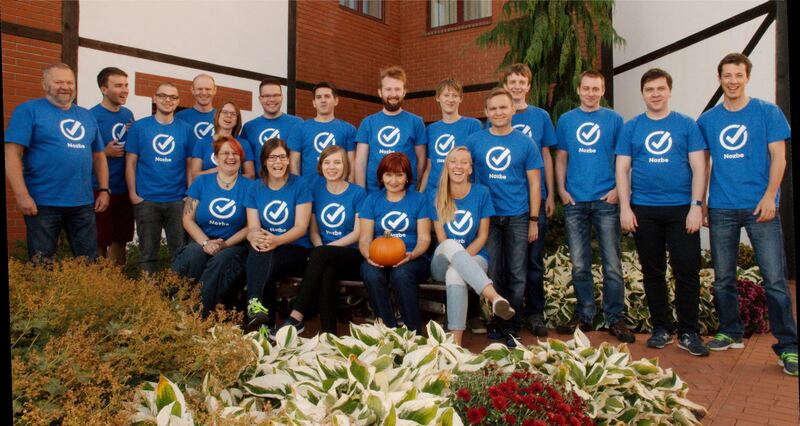 Watch this short video showing how Nozbe team spent time during the last get-together in Ustroń. 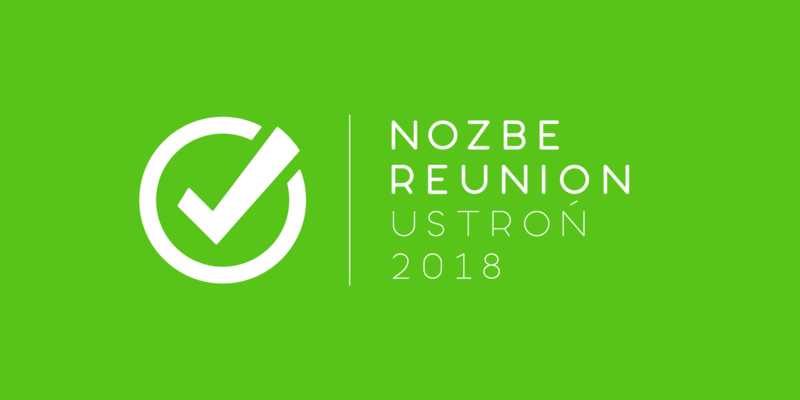 Nozbe Reunion — why, where and how to organize a company retreat? As we do every six months, the entire Nozbe team will soon be meeting in-person for a few days. This time, our gathering will take place in Ustron, a mountain town in the South of Poland. As a result, our customer support may slow down at that time. However, we are going to be working hard every day of the reunion to make decisions that will form the future of Nozbe. Working remotely has many advantages over traditional “office mode”. One of them is the way we truly can’t wait to meet in person at the company reunions. 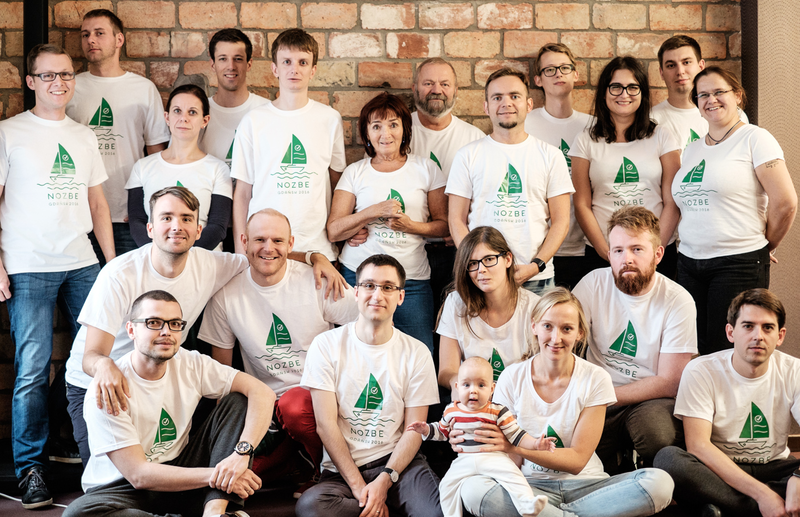 Watch this short video showing how Nozbe team spent time during the last get-together in Wrocław. 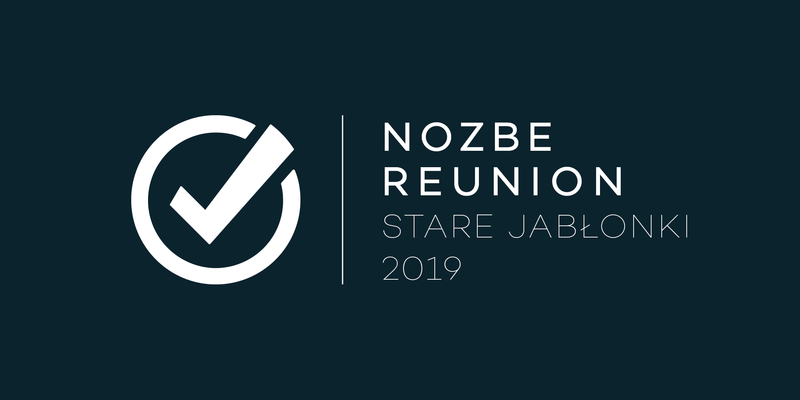 Note from Michael, Nozbe CEO: As you may already know from our social media channels, today is the first day of our #NozbeReunion. It’s the moment when all of our Nozbe team, who usually work from their homes, meet in one hotel, for one week, and enjoys the moment of being together. We’re going to work, brainstorm ideas, socialize and have a lot of fun!